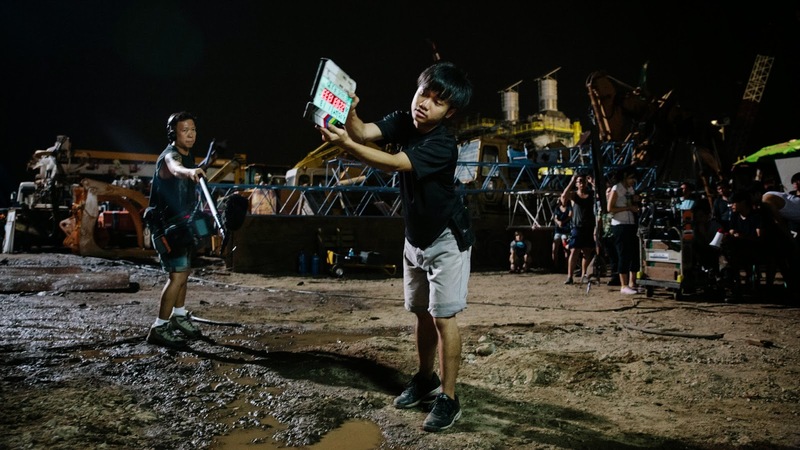 Randy Ang's "re: solve" has been marketed as Singapore's very first action thriller film and presents a welcome break to the low stakes action of Chinese New Year film. 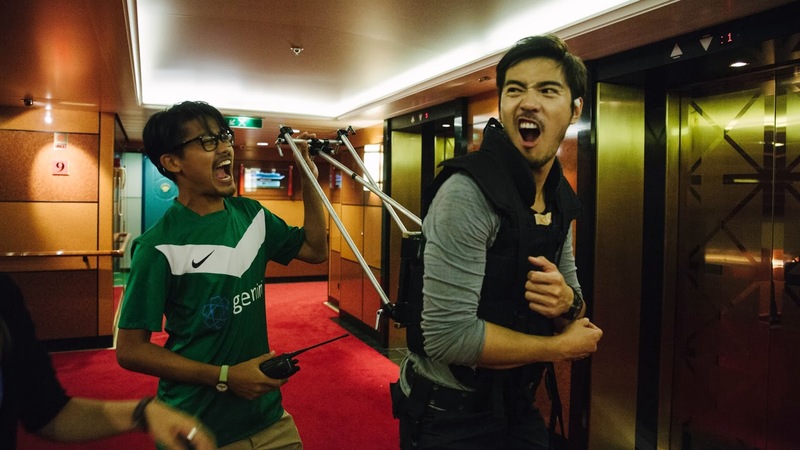 SINdie catches up with Randy Ang ,the director himself, and Jimmy Wong, the executive producer, to tell us more about the creative decisions involved in the making of the film and how it has contributed to Singapore's film vocabulary. Serious Crimes Unit Inspector Chen Shaoqiang (Chris Lee Chih Cheng) tries to figure out a series of daring armed heists and seemingly unrelated murders. Shaoqiang must revisit his troubled past as a member of the elite Special Tactics Unit, after a botched raid seven years earlier that shattered the unity of his team, taking the life of his mentor Wu Tianle (Sunny Pang). The resulting cover up destroys his relationship with Tianle’s sister Wu Qizhen (Mico Chang Wei Chun). Shaoqiang’s past collides with the present, as heists are targeted at financial firm BWB Capital, where Qizhen and another former team mate, Wang Zhengming (Jimmy Wong), now work. Shaoqiang, and his new partner Yan Yongcheng (Yuan Shuai), must race against the clock to the catch the perpetrators as the heists escalate into a tense hostage situation, where the stakes not only involve the nation’s security, but also the lives of his friends. 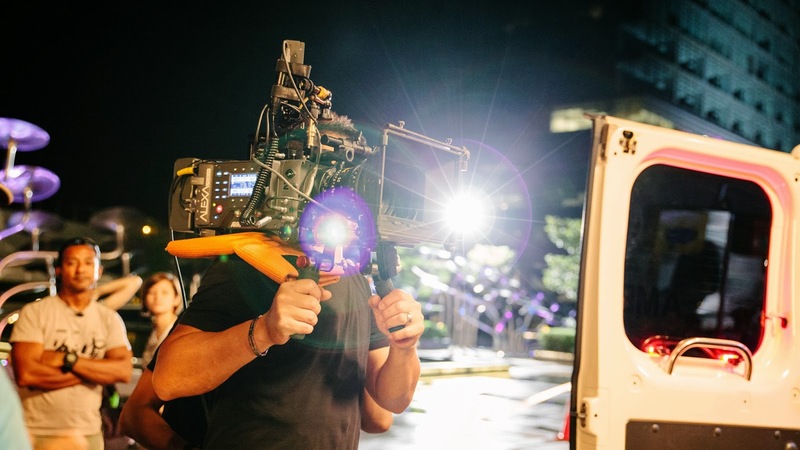 Why do you think it has taken so long for a Singaporean Action Crime Thriller to be made when countless of crime television dramas have been aired? Firstly, anyone who has attempted to make a film here will realise the difficulties for any independent production to obtain the required clearances and permits to shoot. Even more so for one that involves explosives and gun firing. We are blessed with a team that never gave up that fight. Much like the spirit of what the film represents. When we were all geared up and we know what we want to achieve - we never took "no" for an answer. And secondly it is the believably of the situation. We tried to create a suspended reality that focuses not on the country as a country but as the backdrop of a striving Asian cosmopolitan city. The language, the styling and backdrop became a bit poised and deliberate. This of course became a double edged sword because some audiences who wanted something grounded in a lot of reality found it difficult to connect with the characters. But for those we just let go and enjoy it as intended, they will just sit back and enjoy the ride. How do you balance between depicting dramatic emotional scenes and action sequences? We didn't want to do action for the action's sake. The action has to be connected to the characters. Everything is relative. A shot fired in the past can haunt someone in the present. That's the way I see it. A lot of things to do with karma and repercussions. How did you choreograph the action sequences, what difficulties did you face? The fight choreography was done by Sunny Pang, who has another role as one of the main cast. The tactical movement was choreographed by Douglas Lam and the stunt team from DASH. The first and foremost consideration was safety and that will also be the last consideration. The actors and the stunt team went through weeks of training and conditioning. Jimmy Wong, who plays Wang Zengming, went through three months of intensive training with Sunny and lost 27kg as a result. It wasn't all attributed to the training but also his personal determination in case you are thinking of taking on Sunny's diet course. The movie looks expensive, mind telling us how much it costs to produce? The production value is about 1.2million dollars, which seems likes a lot. 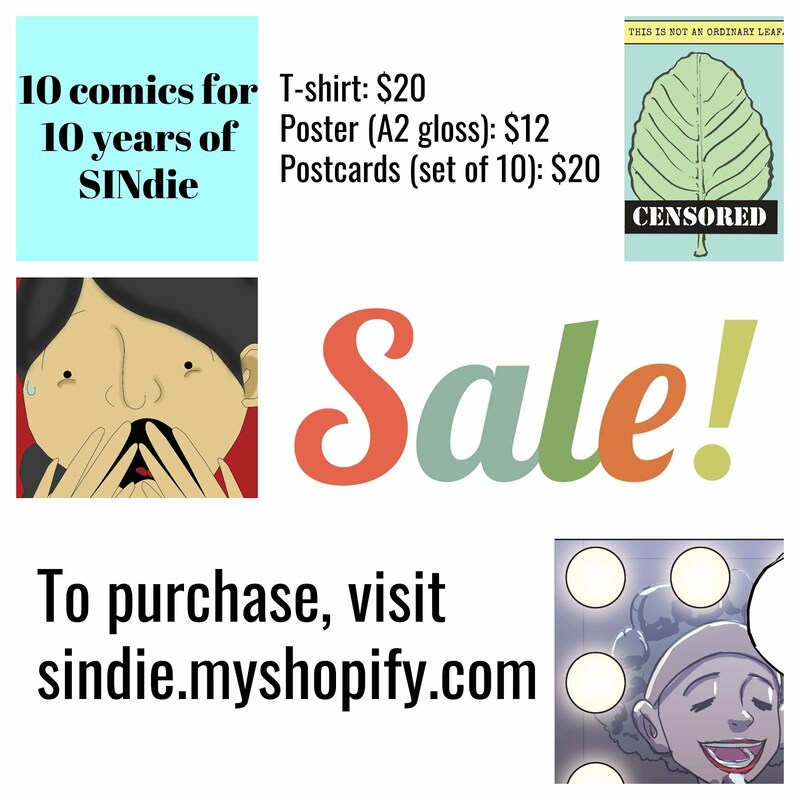 But it is actually close to the price tag of most high end locally made dramatic narrative films, maybe just a little more. It is no way near to anything in the established Asian markets. The team really tried to stretch as much as they can with the production to try to deliver a style and positioning that is different. Jack Tan, our Director of Photography and the camera crew really tried to pushed the envelope and really delivered some truly breathtaking cinematography. 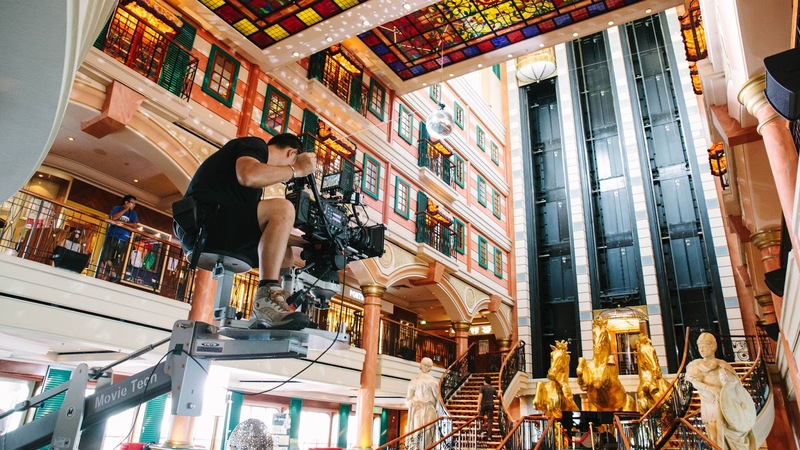 Alistair Chang, the gaffer, and the lighting crew were also very inspired well over the course of the production to achieve something unique. In fact, every department - Art, Wardrobe, Makeup and Production - really pushed each other towards a common vision to create something magical and that we can be proud of. What is the reason behind the stylization of the English title "re: solve"? Haha, glad you've asked. Firstly, it wasn't intended to be that way. Just simply - resolve. But it was very close to a name of another film on IMDB. We've got the really cool Chinese calligraphy done and wanted to insert the English title in to form a visible title block. Graphically, it felt more balanced to split the word. Then it felt like "RE:" - when you type a letter. So you can read now read the English title in two ways. So the English title became a little bit more cryptic and that can relate to the thematic continuity of a crime thriller. We like to keep details like these. Does anyone involved in the production have prior firsthand experience with the Singapore Police or Defense Force? How did you keep the roles of the policemen authentic? I was an Inspector in the Police Force during my National Service. But authenticity wasn't something we were striving for. But more so the morality code and the spirit of the Police officer. We edited the film with Iceberg Design and made the offline cut in Malaysia. The comments received there was, your cops are more gentlemanly than other countries. That's really true... And I guess that was the spirit I was talking about. We may be gentlemen; but we are also no pushovers. How do you make the conflict uniquely Singaporean in such a way that it is difficult to alter the context (for example, setting the movie in a seemingly triad-infested Hong Kong)? Hong Kong is not really triad-infested in the way we have been viewing it on screens for so many years. I feel really safe walking in the colourful streets even deep into the night in HK. It is just that they have taken so much liberties with it for so long. We do have murders and kidnappings here. It is white collar crimes that defines us; and we really challenged writers Olivia Loh and Matthew Roy Ing to be able to create a scenario that has to be carefully calculated, very deliberate and smart and done with certain swagger. 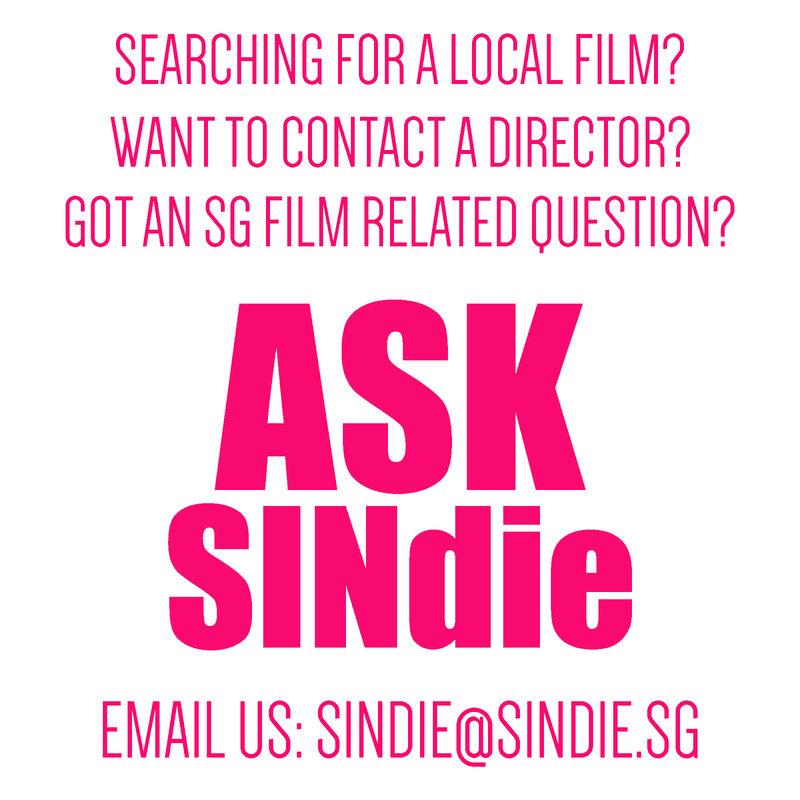 Do you hope to break new grounds in the Singapore film industry with this movie? I didn't want to think that far. We just strive to do the best we can, when given the chance. Personally, I hope to see us really try more genres. Offer the variety so that audiences can really have a choice of works to Like and Unlike. We cannot make everyone like us and what we do. And the talent here is really ripe. We just need more opportunities to create new concepts. What do you hope the audience would take away from watching this movie? Never accept "No" if you believe it is right. Catch re: solve in theaters from 27 Feb 2014 and check out its Facebook page.